The home is a family’s haven. It is where you feel that you are at your safest. But what if the home you love is invaded by uninvited guests? Pests can sometimes be harmless but bothersome. Unfortunately, there are pests that carry diseases that can be very fatal to the inhabitants of the house they invade. To protect your home from these deadly diseases, you need to be aware of them and where they come from. Read on and arm yourself with information that can potentially save you and your family’s lives. The Hantavirus is most commonly found in white-footed mouse and rice rat. It is a life threatening disease but what makes it more dangerous is that there is no specific cure. The symptoms for Hantavirus are: fever, fatigue, muscle aches, abdominal pain, nausea, and vomiting. 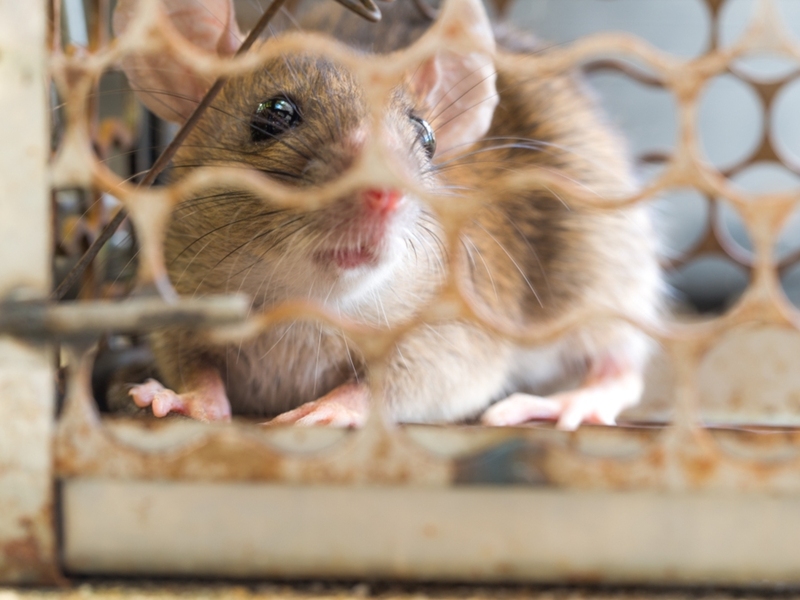 Infection with the Hantavirus can lead to Hantavirus Pulmonary Syndrome, which can be fatal. Salmonellosis or salmonella is caused by ingestion of food contaminated with rodent feces. It is a type of bacterial food poisoning. The disease is usually marked with gastroenteritis, a severe condition affecting the gastrointestinal system. The infected victim may experience complications such as meningitis, endocarditis, and septicemia. These complications are all fatal. The most common host for the LCMV is the common house mouse. LCMV symptoms have two stages. The first one includes loss of appetite, nausea, headache, vomiting, and muscle pain. This is followed in the second stage by meningitis, encephalitis, or meningoencephalitis. Pregnancy-related infection may result to congenital hydrocephalus, chorioretinitis, and mental retardation. Lyme disease is a common inflammatory disease that is caused by the bacterium Borrelia burgdorferi, and is transmitted through tick bites. It is a serious condition that requires medical attention. The early symptoms include lesions in the skin, accompanied by fever, chills, and fatigue. If not treated, it can worsen and may lead to neurological and cardiac diseases. Later signs and symptoms include severe headaches, severe joint pains and swelling, facial palsy, heart palpitations, inflammation of the brain the spinal cord, and episodes of dizziness. The West Nile Virus is spread to people through mosquito bites. Most cases of West Nile Virus in the U.S. starts in summer and continue through fall. As of the moment, there are no vaccines or treatment for the virus. Only 1 out of 5 infected by the virus develop symptoms of fever, headache, body aches, joint pains, diarrhea, or rashes. One out of 150 infected with the virus develop severe symptoms that can affect the central nervous system. This includes encephalitis and meningitis. The symptoms include high fever, coma, disorientation, convulsions, numbness, muscle weakness, and paralysis. Prevention is the best defense against pests. Even if there are no symptoms of pest infestations, keep your home safe through regularly scheduled inspection done by pest control professionals. They will evaluate your home and your environment, and can provide you with different methods for pest prevention. If you suspect that your home is infested with pests, call a reputable pest control professional as soon as possible. These professionals will perform a thorough inspection of your home to check for pest infestation and activity.